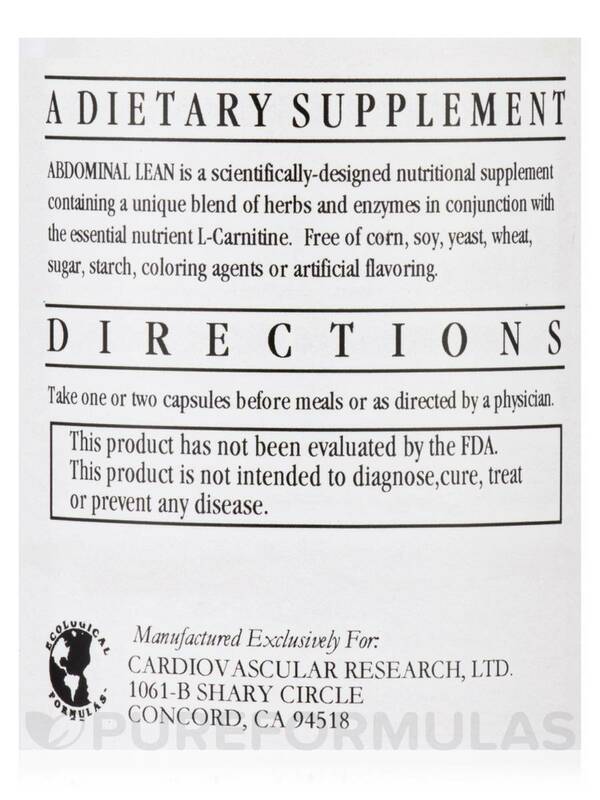 Abdominal Lean by Ecological Formulas helps with my diverticulitis for digestion. And your price is very good. Don't feel guilty when verging off your diet! Abdominal Lean by Ecological Formulas works! Just don't abuse it! 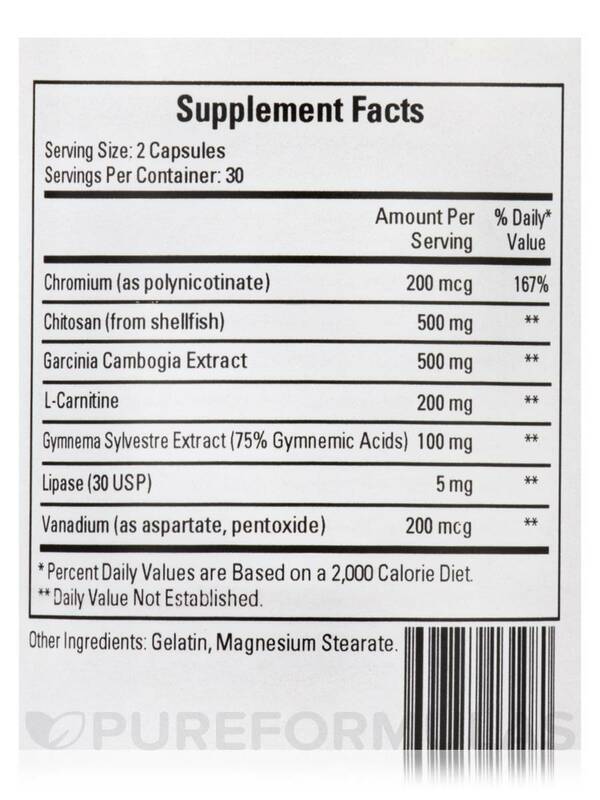 Take one or two capsules before meals or as directed by a physician. Found out about this from my nutritionist. 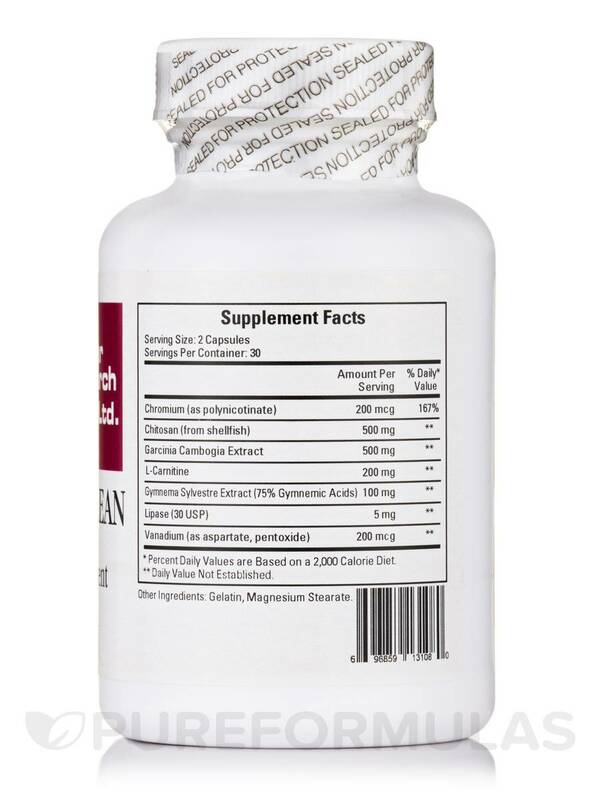 Abdominal Lean by Ecological Formulas actually helps when you’re out eating or drinking with friends or have a cheat meal. Stopped me from gaining through my diet! Even better for vacations! 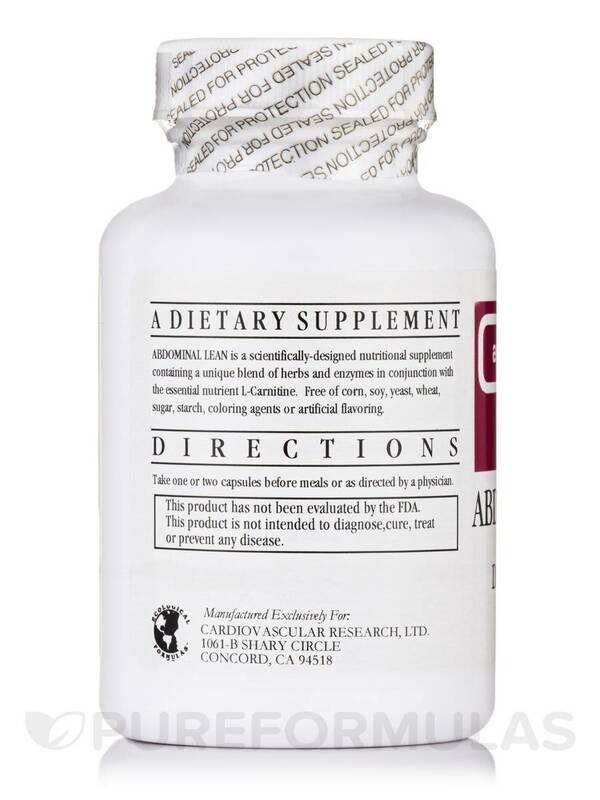 It’s not a magic pill, you have to put in work but it helps when you lean away from diets! It helps when you shy away from your diet. Abdominal Lean has improved digestion and I feel less bloated. 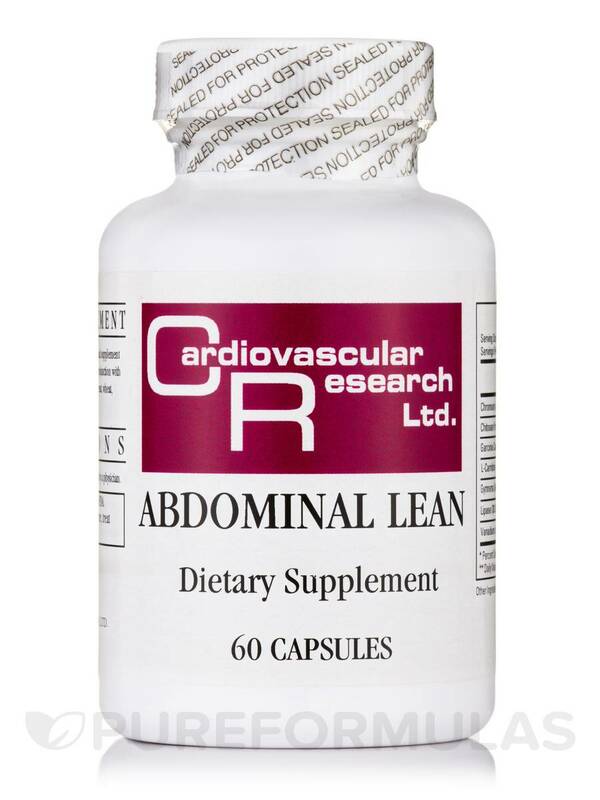 Abdominal Lean works well and I like the formulation. I would buy this again!